New! 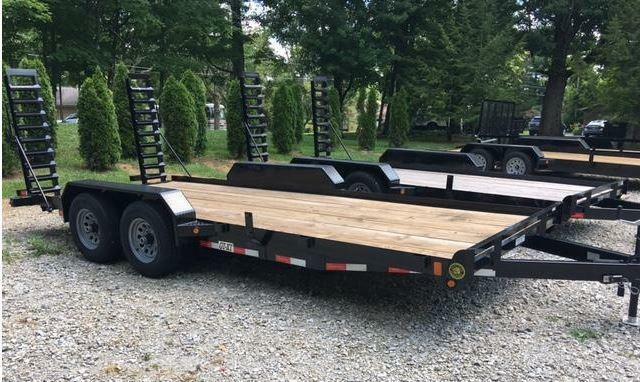 2019 18' +2' 14K HD Equipment Trailer. This Equipment Trailer is designed to be the industry leader in its class. 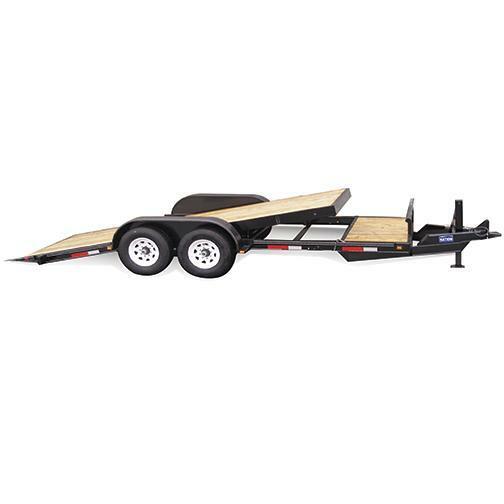 This trailer was designed to outperform, outlast, and be more safe than any trailer in its class. 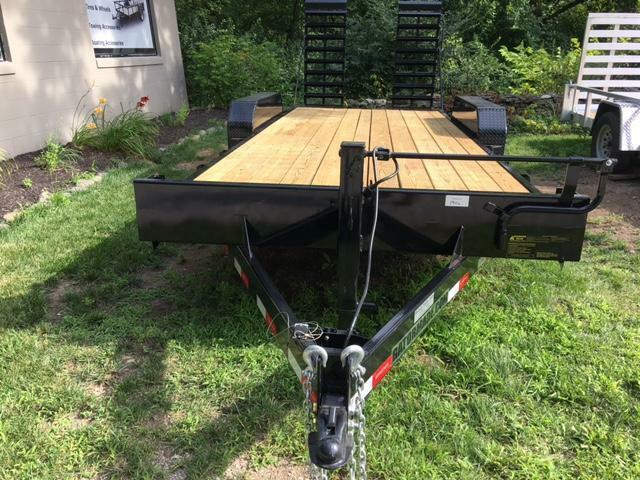 This trailer is a heavy duty equipment trailer that is extremely durable and safe. 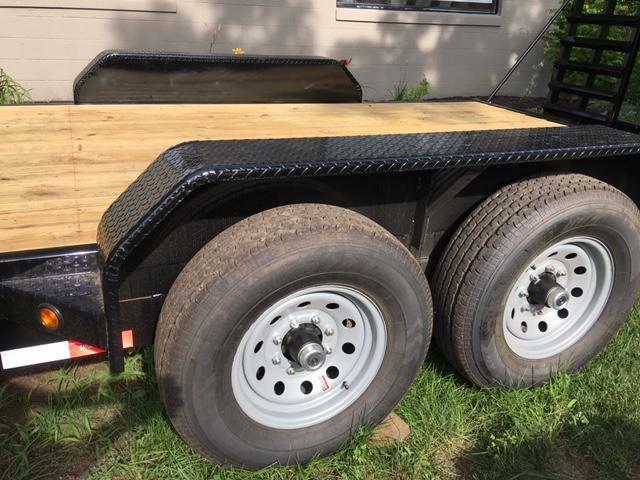 The Frame of this trailer is made of 2x6 tubing. 3 times stronger than C-channel! 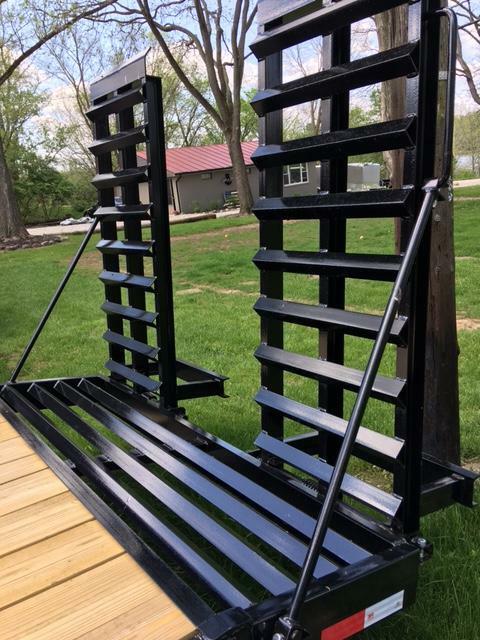 This is not channel or angle steel like many companies choose. The trailer has two 7000lb. brake axles allowing a legal GVWR of 14000 lbs. Please call or text with questions. 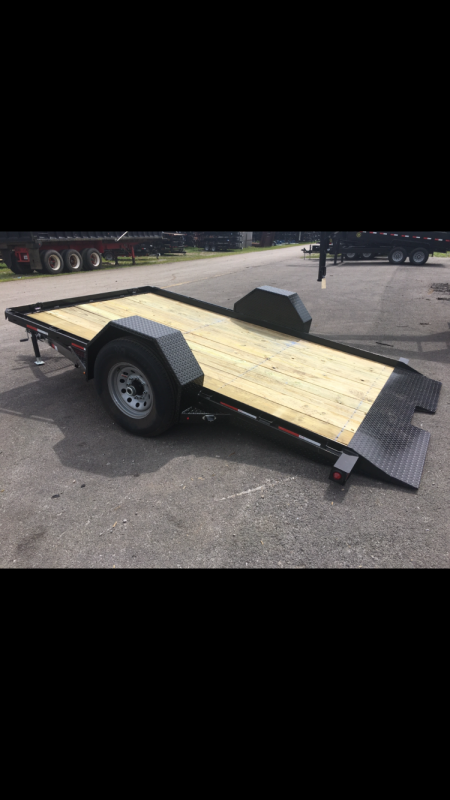 The ramps are extra wide, 24 inch heavy duty loading ramps. It is fairly easy to load onto any ramp. However, it becomes very important to be able to safely unload your equipment. This is where the 24 inch wide Gator ramp with 2' self cleaning dove tail that exceeds expectations! 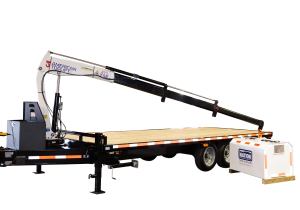 You can safely and easily load and unload your equipment without the worry of slipping off a more narrow standard ramp like most companies use. At Gator Made, they realize you will use this 14k equipment trailer in extreme conditions. Therefore, their providing a severe duty/commercial series tube frame. 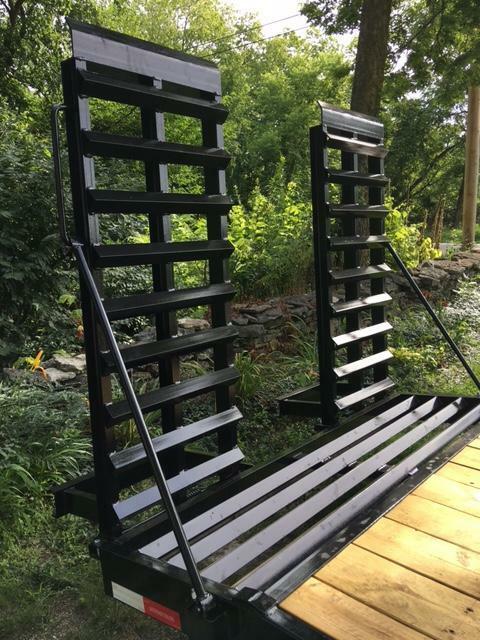 This is more rigid and lasts longer than a conventional channel or angle frame. The tube frame also allows the wiring to be sealed and out of the elements. 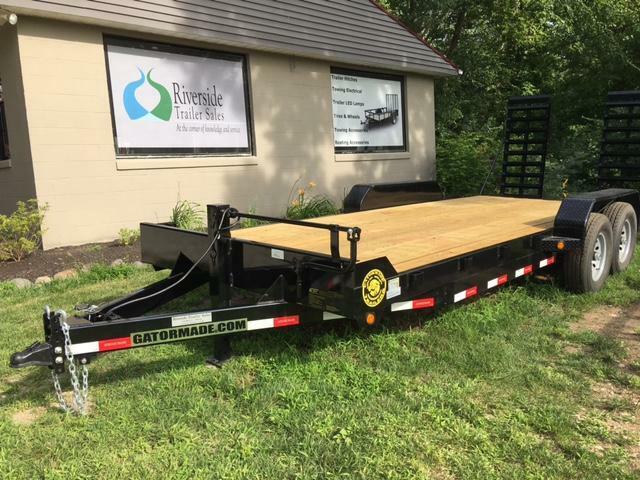 This trailer also features two 7000 lb, 8 lug brake axles that will provide excellent stopping power. The trailer rides on a set of 16 inch, ten ply radial tires that will provide a smooth ride for both you and your equipment.